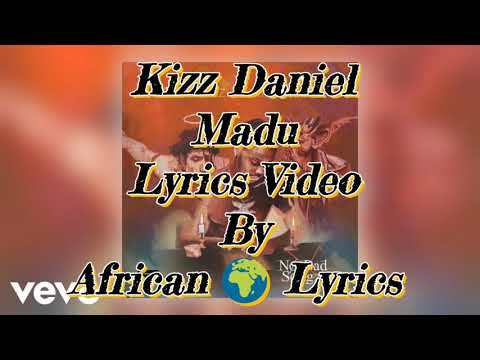 Flyboy Inc boss, Kizz Daniel is out with a brand new song titled “Madu” following the release of his “No Bad Songz” album that was dropped late November to rave reviews. 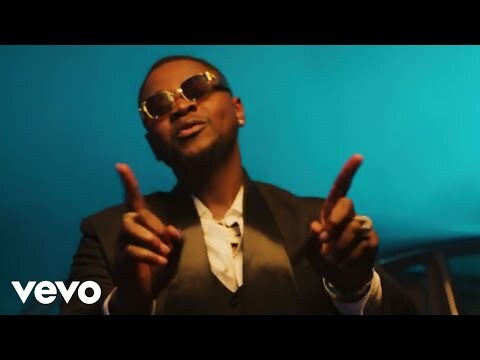 Produced by Lussh, the song is one of the tracks off Kizz Daniel‘s “No Bad Songz” project released last month and which is still getting the well earned and deserved accolades. Kizz Daniel has had an amazing music year even though it looked like things would ground to a standstill when the clash with his former music label happened but he quickly shook it off and went on to start Flyboy Inc, sign singers that are doing good and dropped the amazing “No Bad Songz” album. His collaborations this year have been topnotch too. From collabs with Wizkid to Diamond Platnumz, Davido, Sarkodie, Nasty C, DJ XClusive, Becca among others. He can also lay claim to contributing to the musical rise recorded this year with some of his songs making a lot of playlists and mixtapes. I mean, his “One Ticket” collab with Davido is still getting played everywhere and on “Madu”, he brought the fire and we recommend you listen. To listen, stream or download here and be sure to drop your comments in the comments section.